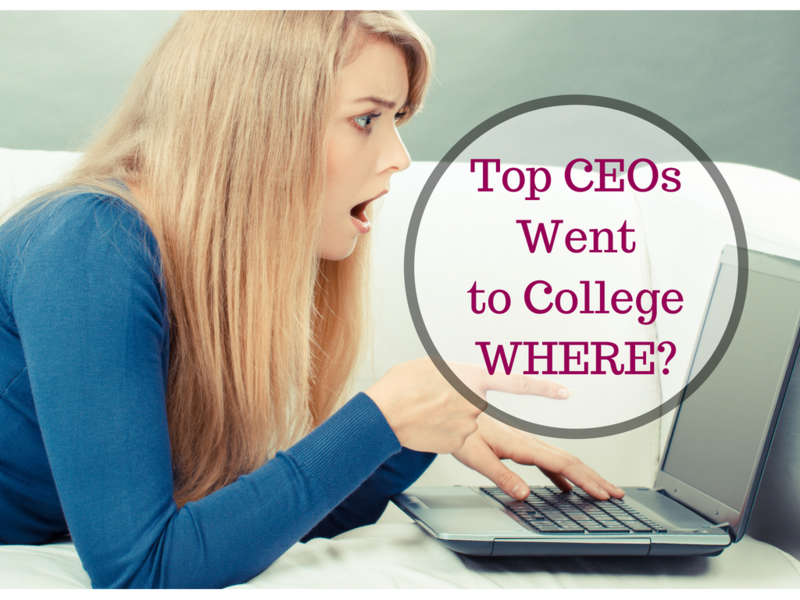 These Top CEOs Went to College WHERE? This lie can cause unnecessary anxiety for your kid and for your family. 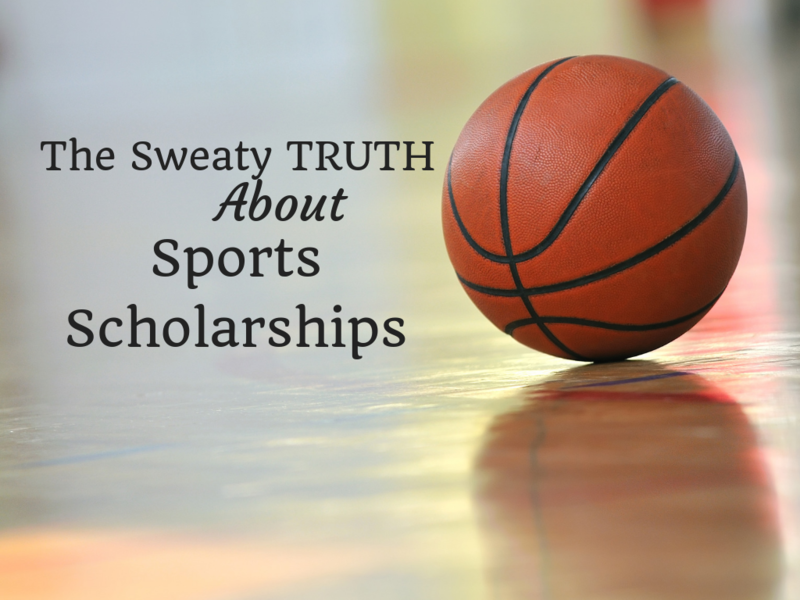 It can cause feelings of deep shame when a kid doesn’t get into his or her “dream school.” And, worst of all, it can lead students to drastically underestimate themselves and their future potential. Let’s nip this lie in the bud, right now. Take a look at where the current top 10 Fortune 500 CEOs went to college. Can Community College Lead to a Master’s Degree? 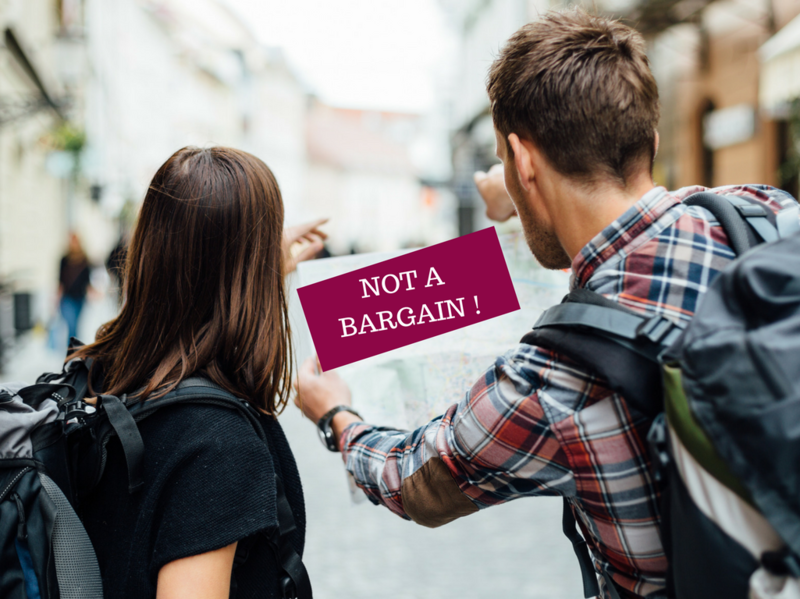 You’ve heard that your local community college can save you thousands on college bills due to lower tuition costs. 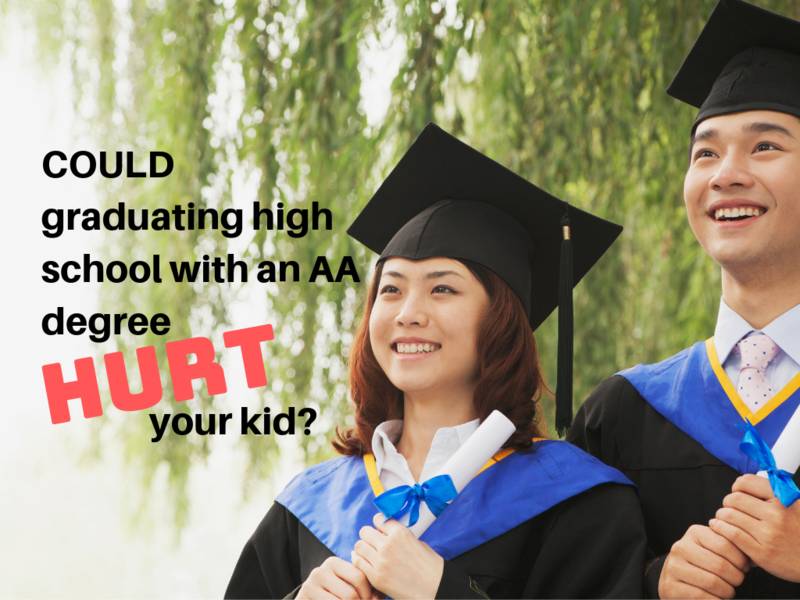 But could community college hurt your kid’s future career prospects? What if your daughter wants to get a master’s degree some day? Or a Ph.D.? 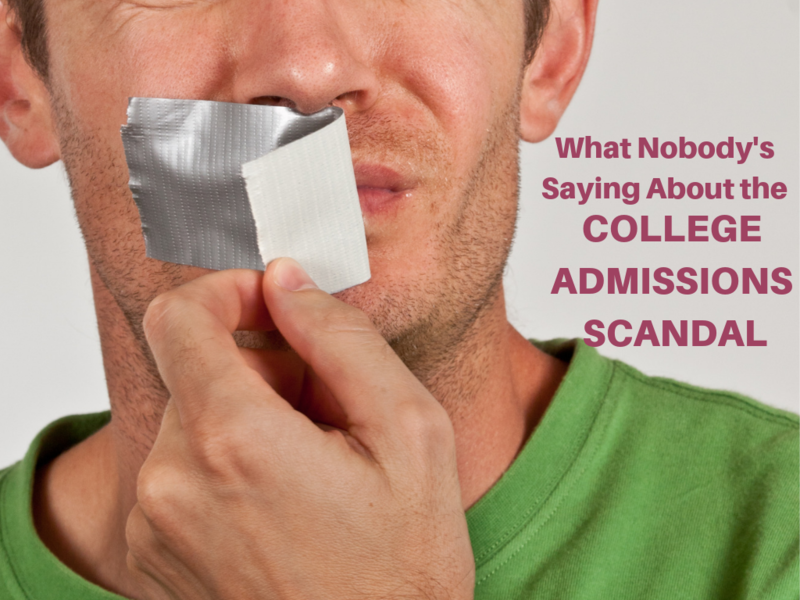 Will having community college on her transcript hurt her chances of being admitted to grad school? To medical school? Here’s your answer. Nearly 20% of those who earned master’s degrees in 2016-2017 started out in community college. Fully 21.5% of doctoral-research degree earners in health and clinical sciences started out in community colleges just like the one down the street from your house. These full-color graphs created by the NSC Research Center tell the story. 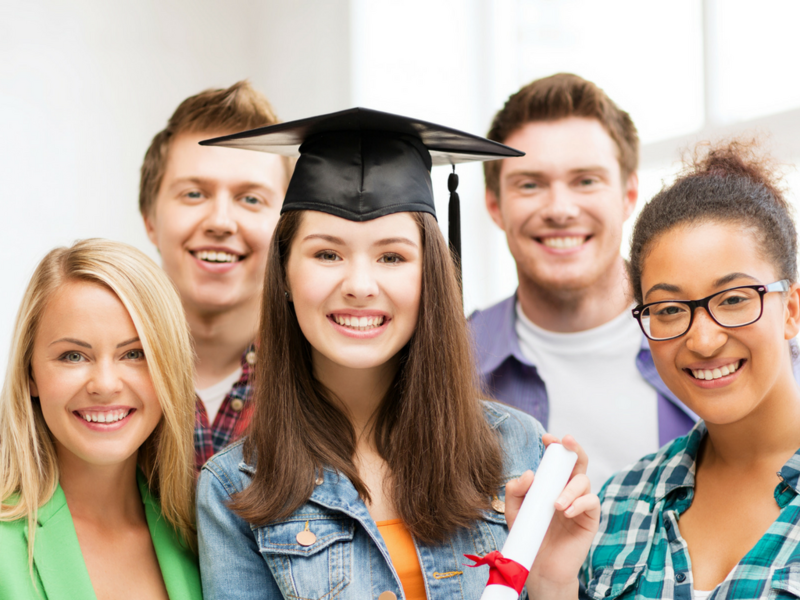 Read on to learn how your child can get through community college at the lowest possible cost. I’ll be a featured speaker in Nashville at the Institute for Cultural Communicators iCON 2018 Conference, which runs June 25th–June 30th, 2018. iCON is one of the most popular conferences in the world for homeschooling families, but non-homeschooling families attend as well. My particular session at this conference is open to the public. Seeing me at a conference is extra valuable. One of the best things about seeing me at a conference (as opposed to seeing me at a one-evening class) is that you’ll be able to find me in hallways, at meals, and in the exhibit hall—and ask me individual questions you’d never get a chance to ask me otherwise. I love doing this, so please come and find me! 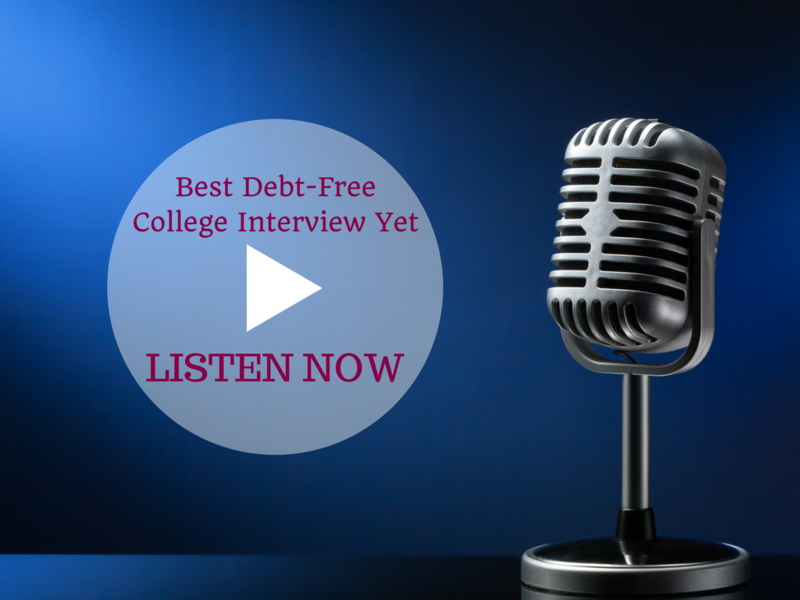 CLASS DESCRIPTION: How To Get Kids Through College Debt-Free—Without Scholarships! For students ages 12–26 and their parents. 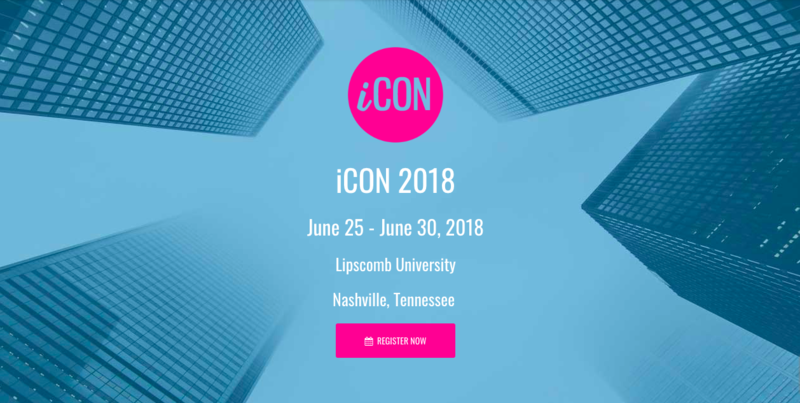 Register for iCON 2018 in Nashville now. Here’s how. iCON is an extremely popular international conference for both homeschooling and non-homeschooling families. 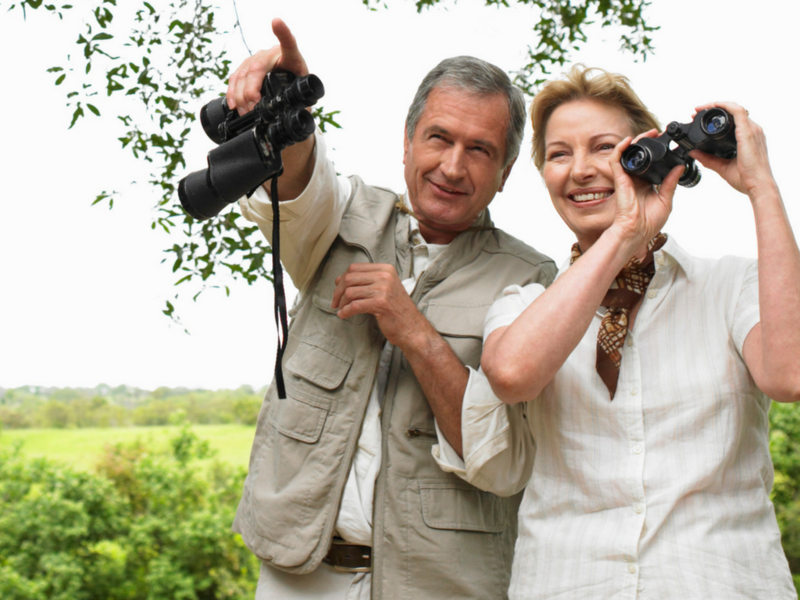 Space is strictly limited, so tell your friends—register early! Find info and registration for the special $97 one-day pass that includes my session here. iCON 2018 (Nashville, TN): How To Get Kids Through College Debt-Free—Without Scholarships! Want me to teach this class somewhere near you? When I travel to speak, I pay my own airfare. 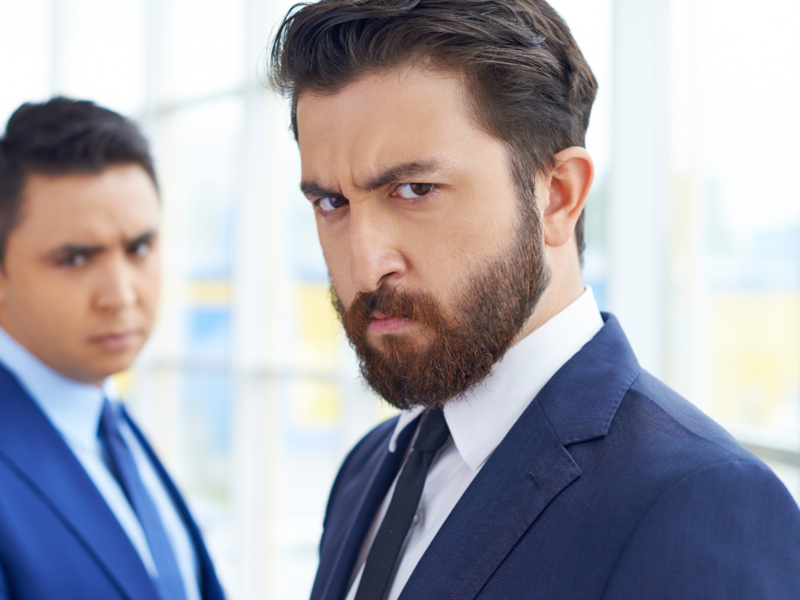 Who do you know who plans conferences and events? Visit JeannieBurlowski.com/SPEAKING to learn how to bring me to your state.